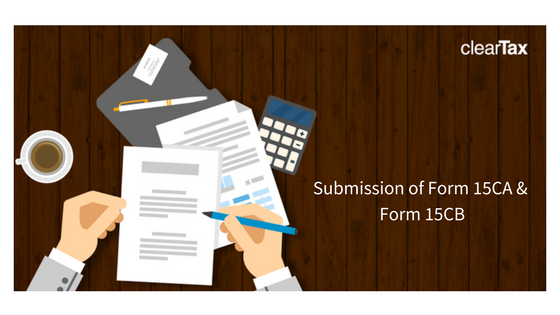 Making payments outside India requires certain compliances, one such compliance being submitting of Form 15CA and 15CB. The various scenarios where these forms must be submitted have been discussed in this article. 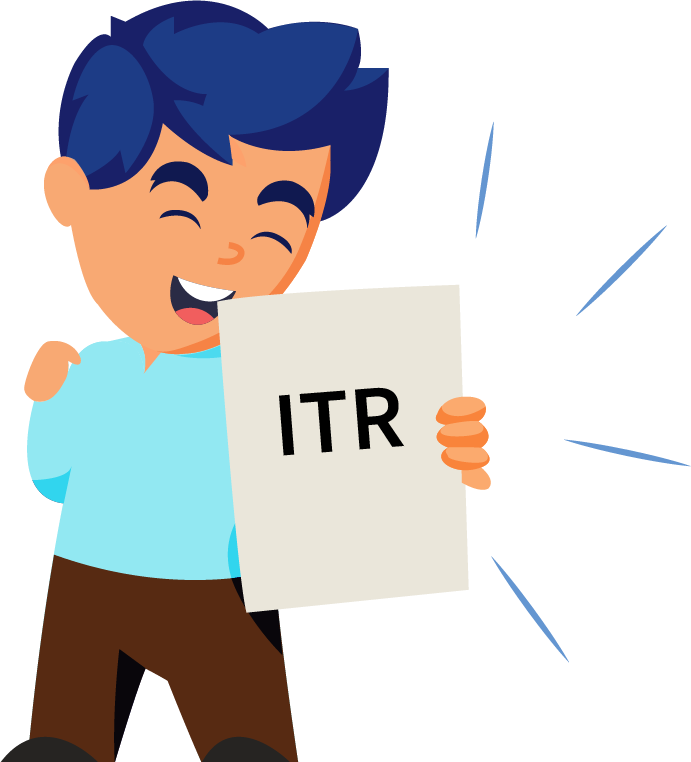 List of payments of specified nature mentioned in Rule 37BB, which do not require submission of Forms 15CA and 15CB, has been expanded from 28 to 33 including payments for imports. Form No. 15CB will only be required for payments made to non-residents, which are taxable and if the payment exceeds Rs. 5 lakhs.